Are you looking for a reliable auto repair shop in the Ronkonkoma, Lake Ronkonkoma or surrounding area? Lakeview Car Care provides expert car and truck repair services. 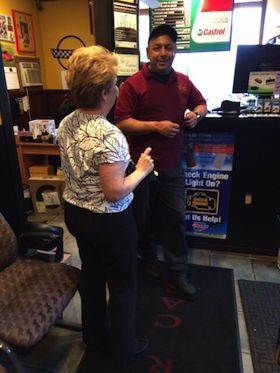 The owner of Lakeview Car Care is Fred Hishmeh. Fred is a local and trustworthy car and truck mechanic from Lake Grove, New York. Lakeview Car Care performs New York State Inspections, starting & charging troubleshooting, wheel alignment and tire services, exhaust system or muffler repair, tune-ups, air conditioning maintenance, transmission and radiator services. If you need a car mechanic or truck mechanic in the Ronkonkoma, Lake Ronkonkoma, Saint James, Smithtown, Hauppauge, Islip or surrounding area call Lakeview Car Care for an appointment. 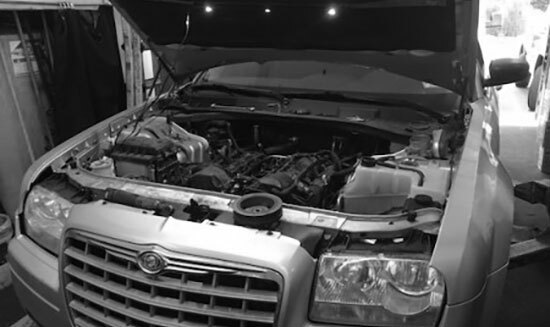 LakeView Car Care & truck repair shop can professionally handle the smallest job such as charging or replacing a battery to a complete overhaul on your engine or transmission. Stop by our auto repair shop and we’ll get the job done right the first time. Foreign and domestic auto repair services on premises by appointment. My father introduced me to this shop a few years back and I have never wanted to take my car to another shop since. The owner is a very honest person and I have never felt cheated. I know my car is in good hands when I drop it off there. 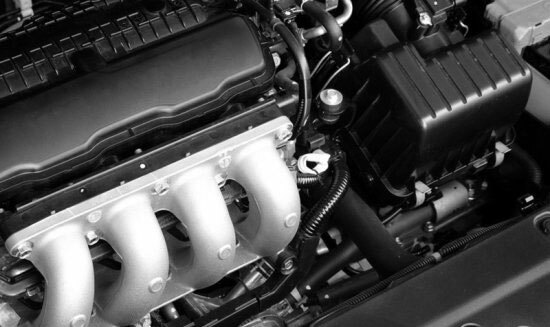 Hands down, Lakeview Car Care is the best place to take your car to have serviced. Fred and his staff are great and there is not a more fair and honest person to deal with when getting your car fixed. Recommended highly for those who want the job done right the first time. There Are Lots of Reasons To Choose Lakeview Car Care. Fred is honest and reliable and I would highly recommend Lakeview Car Care for anyone looking for a good mechanic. 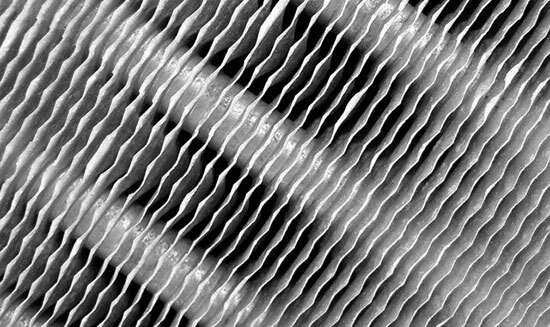 Do you have a check engine, battery, oil change, ABS or coolant light vehicle warning signs on in your car or truck? 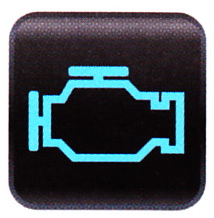 Lakeview Car Care can help you troubleshoot and diagnosis car or truck warning light indicators to solve your problem. 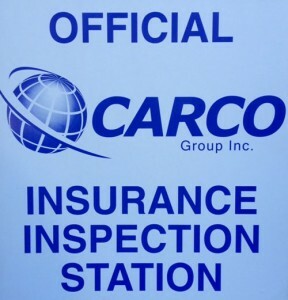 Lakeview Car Care performs insurance inspections. Lakeview Car Care provides a free tire and wheel alignment check. We sell new tires, repair tires, and road test to make any necessary wheel alignment adjustments to keep your car or truck safe and running smooth. Is your car or truck loud? Maybe you are experiencing a vibrating noise. 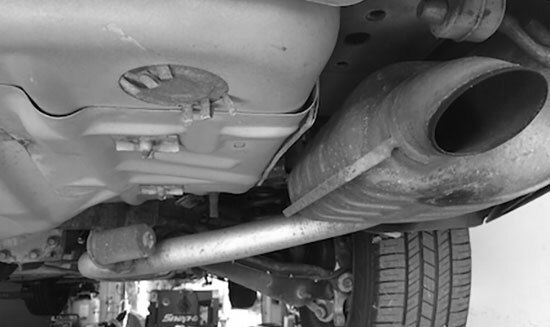 If you are experiencing a loud noise or smell fumes you may want to check your muffler or exhaust. LakeView Car Care repairs exhaust systems and sells new mufflers. Are you having trouble starting you car or truck? Lakeview Car Care performs starting and charging diagnostics on your vehicle. 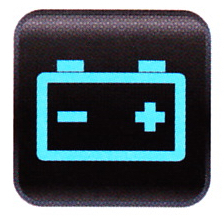 Our technicians will run the necessary diagnostics in order to help start your car or hold a battery charge. 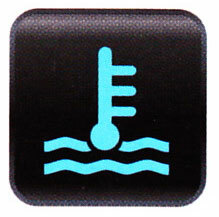 Radiator checks and flushes are necessary to prevent your car from overheating in the summer. 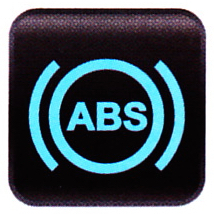 We’ll check your antifreeze levels to ensure you have adequate fluids throughout every season. 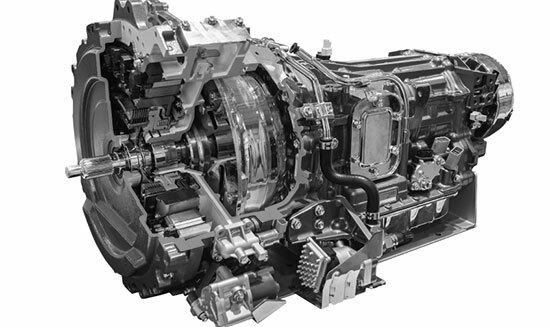 Our expert auto repair technicians will perform an in-depth multipoint inspection on your transmission. Lakeview Car Care transmission services range from fluid changes to repairing, rebuilding, resealing, or installing a new transmission if necessary. We perform tune ups on cars, trucks or SUV’s, foreign, domestic, luxury or economy vehicles. 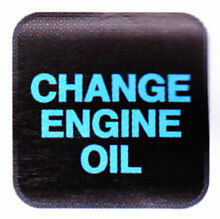 We change spark plugs, oil changes, air and oil filters and more. Lakeview combines the use of top quality parts with expert labor to get the job done right the first time!